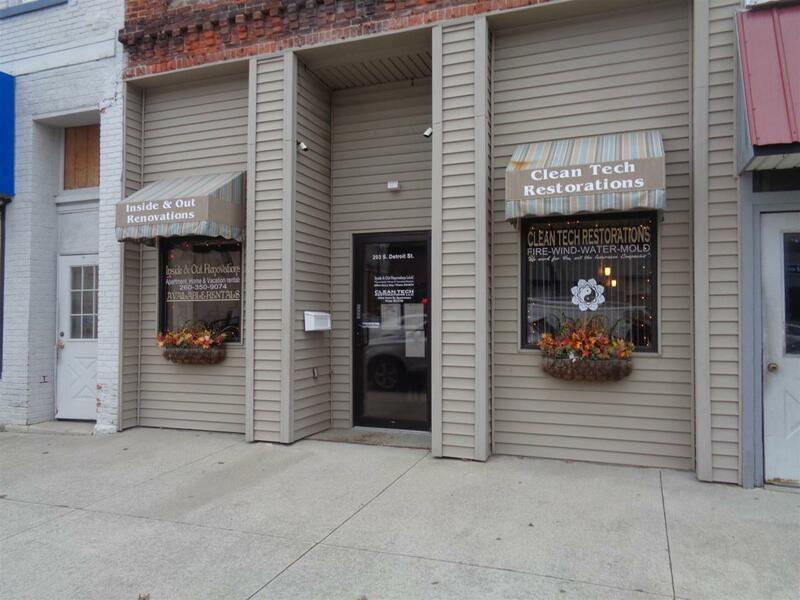 Remodeled building down town LaGrange. 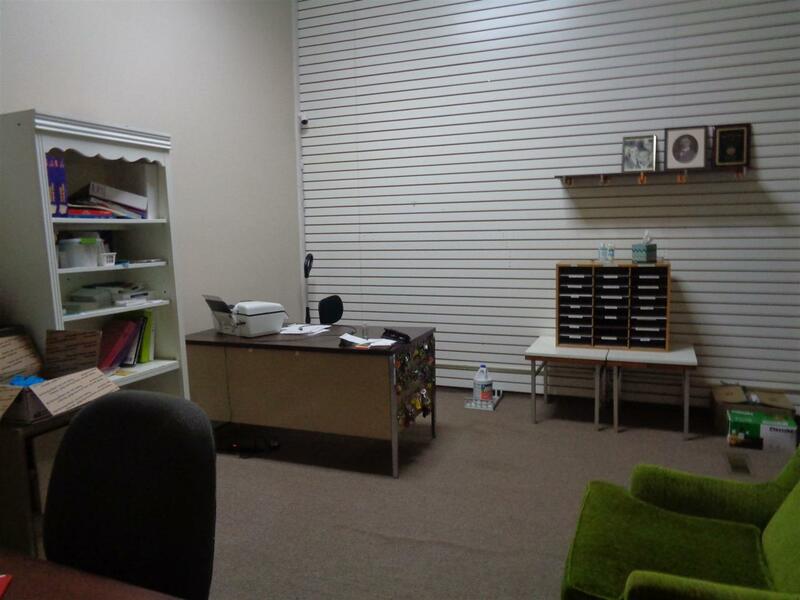 3 Main floor offices rented for $ $350.00 per month. 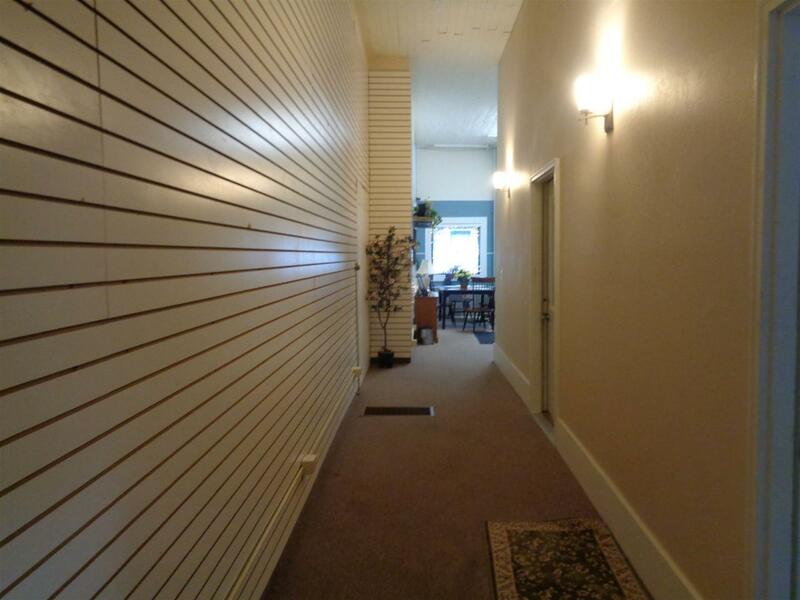 2 upstairs Apts rent for $ 525.00 per month long standing upstairs tenants. Owner pays water & sewer and Tenants pay Electric. Nipsco. 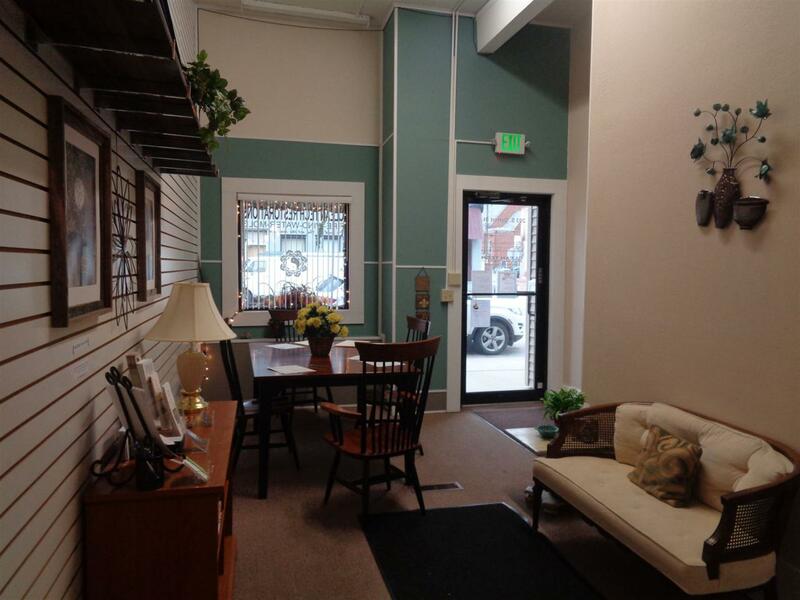 You could move right into the building for an office or remove the walls to your liking.